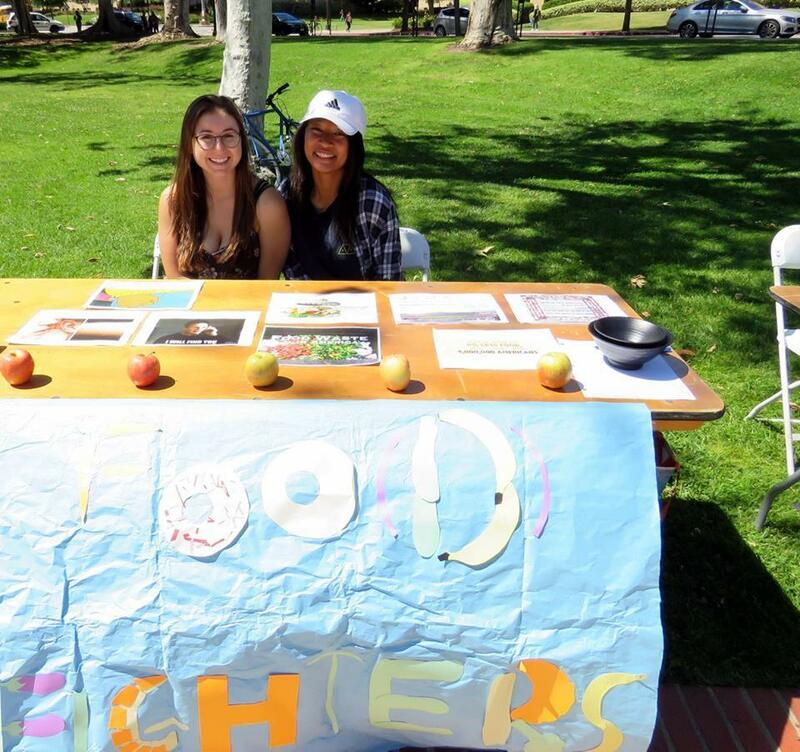 This week the Food Waste team, like the rest of the SAR program, geared up for the Earth Day Fair. They prepared for the fair by creating a food waste related game, as well as printing out a multitude of signs they have created these past weeks. The game consisted of a rewards system for people who could eat all of or the most of an apple, thereby positively reinforcing people who wasted the least amount of food. The other interactive and educational part of the table was to survey the public about the different signs the team had created. Most of the signs are in meme-form and the team would ask the visitor to share their initial impressions of the different images. 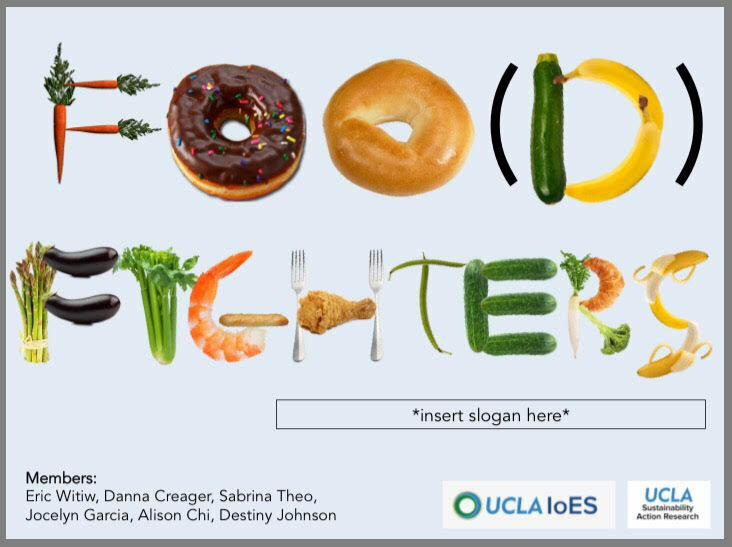 The Food Waste team gathered qualitative information based on the public’s reaction to the humor, facts, visuals, and overall message of each image and plans to use these initial impressions as a guide moving forward. The next steps for this project is to bring these images and the data collected from Earth Day and approach administration to hopefully implement these signs in different dining halls.